Intellectual property (IP) covers any original ideas, designs, discoveries, inventions and creative work produced by an individual or group. It wasn't a big deal to protect IP in the past. However, with information more accessible and easier to distribute today due to technology, safeguarding your creations and works from infringers, copycats, and thieves has become vital to any business. IP protection is not just necessary to ensure that your innovations won't be copied or stolen. It establishes an incentive so whatever you create can proliferate and benefit more people without violating your rights. Here are five different ways to protect your intellectual property. 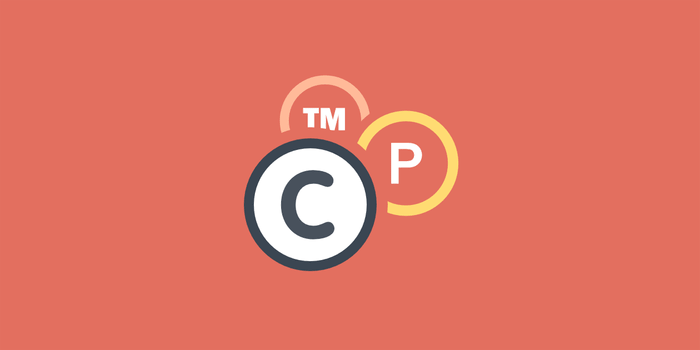 Copyright, trademark, and patent are three of the most common types of IP protection. These grant you the exclusive rights to your creations, especially when it comes to the commercial gains of its use. 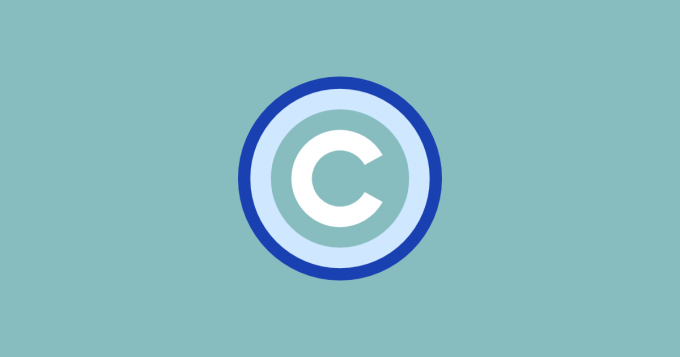 Copyright applies to the protection of tangible and intangible creative works. You own the copyright the moment you create something if you did not register it. However, it will be easier to validate your ownership, especially in a legal dispute, if you take your time to register your work. Copyrights expire 70 years after the death of the creator but also can be longer depending on the nature of the IP. Businesses use symbols, designs, logos, and catchphrases as part of their marketing strategy and identity. It's these images and words that help a company connect to its customers; thus, these need to be protected from possible commercial saboteurs who might use or copy the designs for their own economic gain. You may register your trademark online with the U.S. Patent and Trademark Office (USPTO). The agency, however, advices hiring a trademark lawyer first to ensure that you won't miss out any steps or paperwork to this extensive process. Trademarks do not carry an expiration date since you own the rights to your logos, symbols and other branding identities in perpetuity. However, as an added protection, trademark owners are encouraged by law to file for a Section 8 declaration to confirm that the IP is still actively used. If you've invented a unique product, the machine or equipment, or chemical composition, you can also protect this IP by filing for a patent with the USPTO online. Patents carry legal protection that excludes others from making and distributing your invention unless you have given them the license. There are different types of the patent process, and the conditions or requirements depend on the product or invention so you'll need to carefully identify which category the IP fits best. Most IP patents are valid from 15 to 20 years after the filing date. After this has lapsed, your product will have a patent pending status unless you renew with the USPTO. Take your time to clearly understand the differences between copyrights, trademarks, and patents so you could make the right choice. 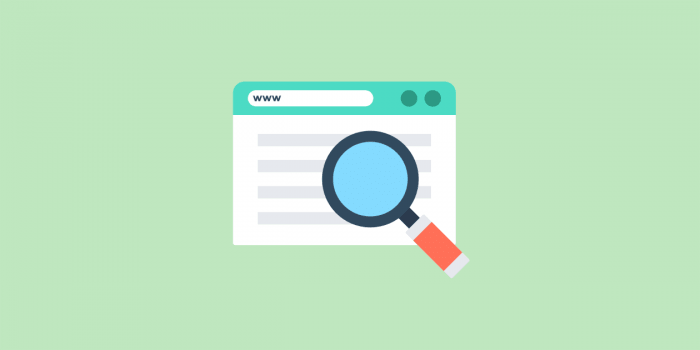 If you're planning to start a business with your IP, you can further protect your interest and identity by registering the business, product or domain name associated with it. It will also help to secure these names even if you're just in the planning stages of forming your business before others could come up with a similar idea and cause some confusion. For instance, tech giant Apple didn't own the domain name "apple.co.uk." until 2012 since it belonged to an illustration company. It was alleged that Apple paid a substantial amount to the former owners to acquire the domain name. Your business, product, and domain names are part of your brand. Even in cases of a sole proprietorship, where you conduct your business under your own name (e.g., John Doe Photography Service), it will still help to secure registration. You also gain legal protection that makes your business and IP a separate entity from your own person. This will prove valuable should you run into legal hitches in court. Business and product names are usually registered in the state where you operate, and the requirements and paperwork may vary. 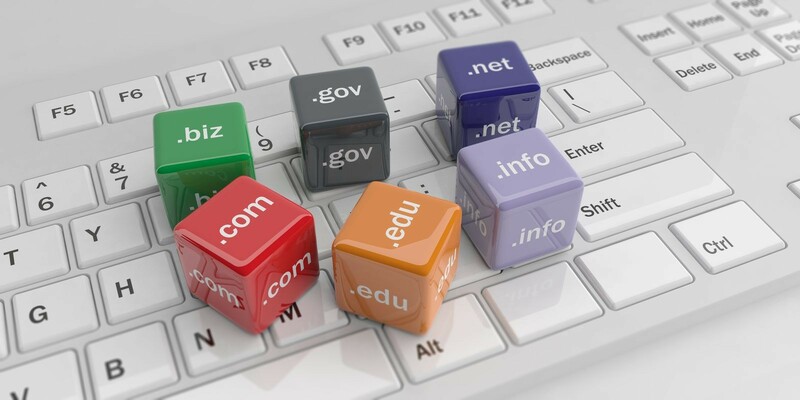 Domain name registration, on the other hand, may be quickly done online through your preferred provider. Sometimes, there is crucial information about your business that you should protect from leaking in public. For instance, you are developing a video game, but you don’t want the details to come out before it’s ready to launch. Thus, it will be prudent to ask the game developers and other people working for you, who have knowledge or access to information or trade secrets, to sign a confidentiality agreement to ensure the IP protection. Licensing, on the other hand, grants a third-party partner with access to your products for their use, branding, and distribution. Disney, for instance, gives licenses to toy makers and distributors for its popular merchandise. However, the licensor (Disney, in this case) defines the parameters of the use of its IP, which may include the quality of the products or toys, as well as the distribution process. 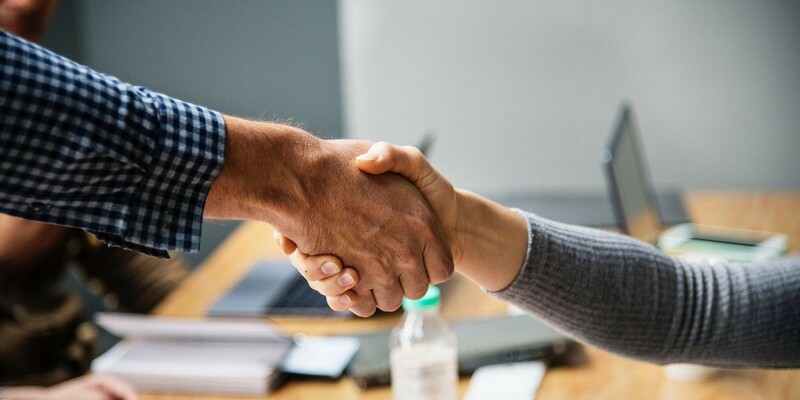 Since there are plenty of grounds to cover with licensing, it’s important to consult with lawyers to ensure that all aspects of protecting the IP are established in the licensing agreement. Nearly all businesses are conducted today using technology or the Internet. There is an upside to this because technology may fuel the growth, dynamics, and success of an operation. 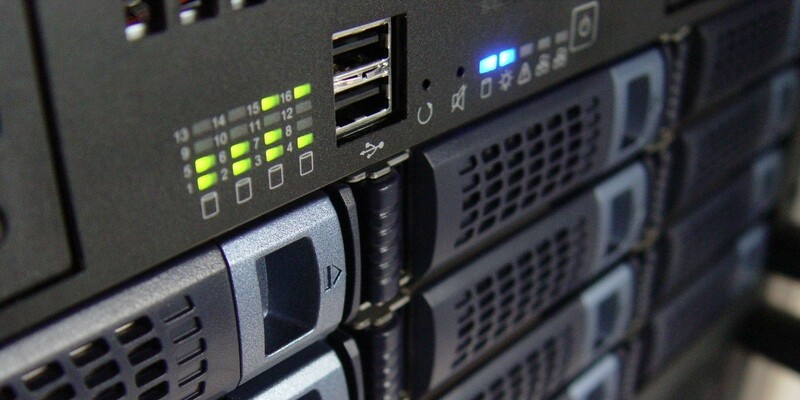 However, there are also downsides to using technology to conduct the business, especially when your company's IP is integrally connected online or stored in a system that may be vulnerable to hacking or file corruption. Thus, there is a need to implement robust security measures within the IT framework of your company. Invest in reliable software tools to use for storing and distributing files regardless of the size of your business. For larger companies, however, hiring a team of trustworthy IT experts to implement these security measures is a must. It goes without saying that you should have these IT experts sign an NDA as well. 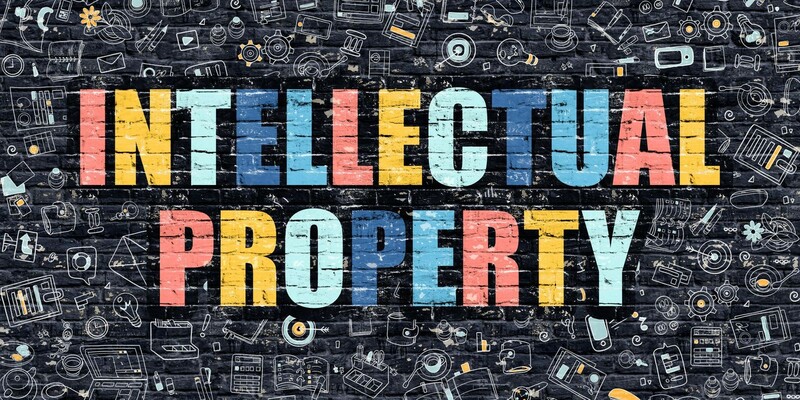 Intellectual property may be developed and created by more than one person, as in the case of a company that has its research and development team. Joint IP ownership, on the other hand, grants the control of the copyright, trademark or patent to more than one party. With that said, every owning party may copy, recreate, distribute, or wield whatever they want to do with the IP without consulting the other owners. Thus, businesses run the risk of exploiting their IP rights in joint ownership. The enforcement of a jointly owned IP, however, may require all of the owner’s participation at all times. For instance, in the U.S., joint owners must be present in a patent or copyright hearing before the legal process may proceed. Profits and benefits also have to be shared in joint IP ownership, which may create complications for the business. 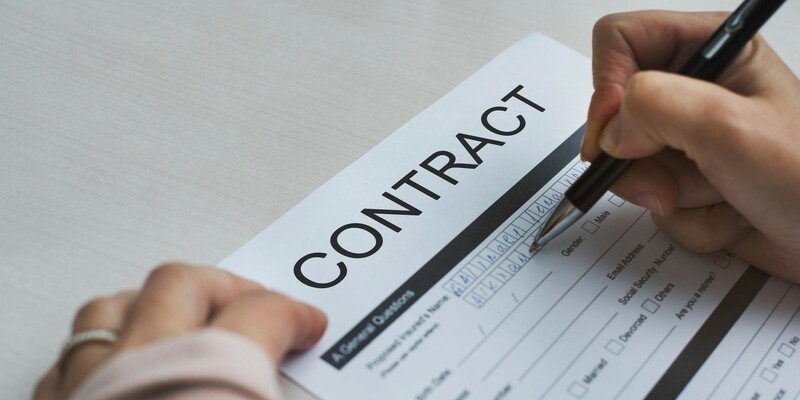 While many of these issues could be mitigated by defining specific conditions in a contract, the bottom line is that joint ownership of intellectual property can be complicated and create more problems than protecting the IP in the first place. It is better for one entity to retain the IP ownership even if the product was a collaborative effort. To establish this, however, the people involved may need to have a sit-down with their respective lawyers to draw out the proper agreements. Intellectual property is a business asset. It helps set apart your business versus your competitors. It also provides a stream of revenue, which you deserve to be compensated for since these are your creations. It makes good business sense, therefore, to protect your IP and restrict others from copying, using, selling or distributing, and profiting from it without your consent. It might seem like a costly process to protect your IP and, arguably, some fees may run up to thousands of dollars. However, in the long run, the cost to register your IP may be worth paying for versus the risks of not staking your claim. If you’re still unsure about protecting your IP, consult with a lawyer for advice and guidance.